We open the door and they gladly hop inside! Our dog’s love to be with us wherever we go and whether your family pet enjoys the car or gets a little nervous, it is important we consider their safety in the backseat as we do for ourselves and children. Solvit Pet Products is committed to providing you the products needed to protect your pooch as well as your car! Will your dog wear a seat restraint? Many do, but my 1 year old Grand Dog acts like we are trying to torture him if we confine him in the backseat inside a belt. It is more distracting for my son and potentially he could be hurt flopping around back there trying to get out of it. I wish he would restrain because it would be the safest for him in the event they would get in an accident. Solvit has pet steps, ramps and restraints for the back seat as well as other options for Dog’s like my son’s. My son uses this back seat cover for Cam. With fabric that provides cushion and luxury for Cam, it keeps him confined to the back so he is not distracting the driver and the seats stay protected as well. Perfect after that swim in a lake or muddy paws in the car after a run. There are even 2 storage pockets to toss the leash or towels into so he is not walking all over them in the back. It is machine washable as well! 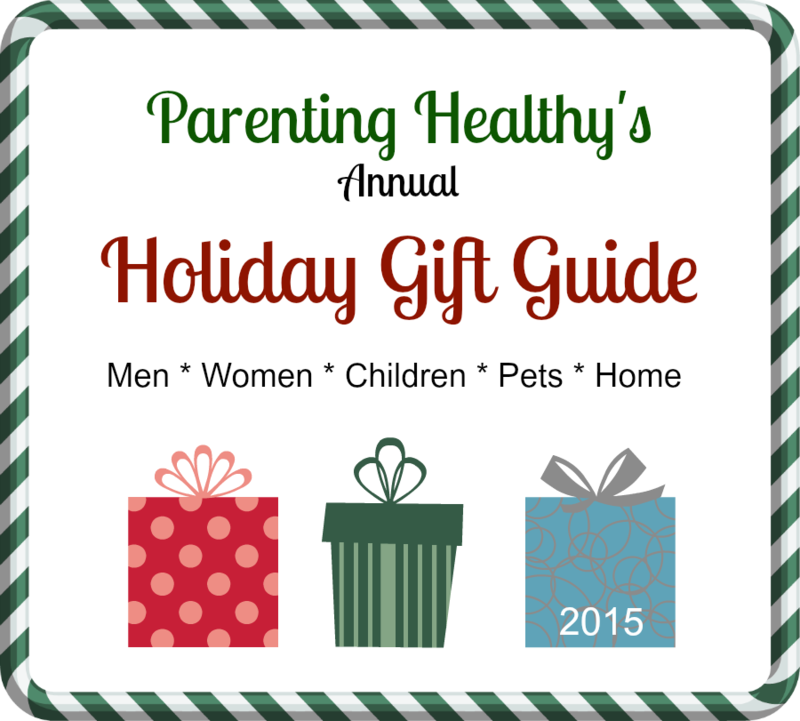 Consider all Solvit products for gift ideas this season! One lucky reader will win a Deluxe Sta-Put™ Hammock Seat Cover. Enter below. Open to US and ends on 12/17.